. Published on August 18, 2017 . 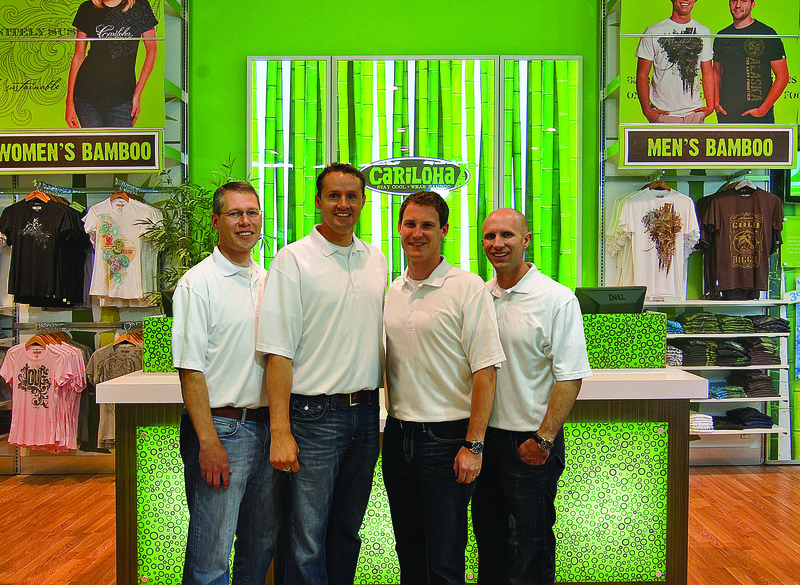 Cariloha made the Inc. 5000 List of America’s Fastest-Growing Companies for the 6th time! As a 6th time honoree, Cariloha is now part of an elite group called the Honor Roll – fewer than a tenth of all-time Inc. 5000 honorees ever achieve this milestone. Cariloha ranks No. 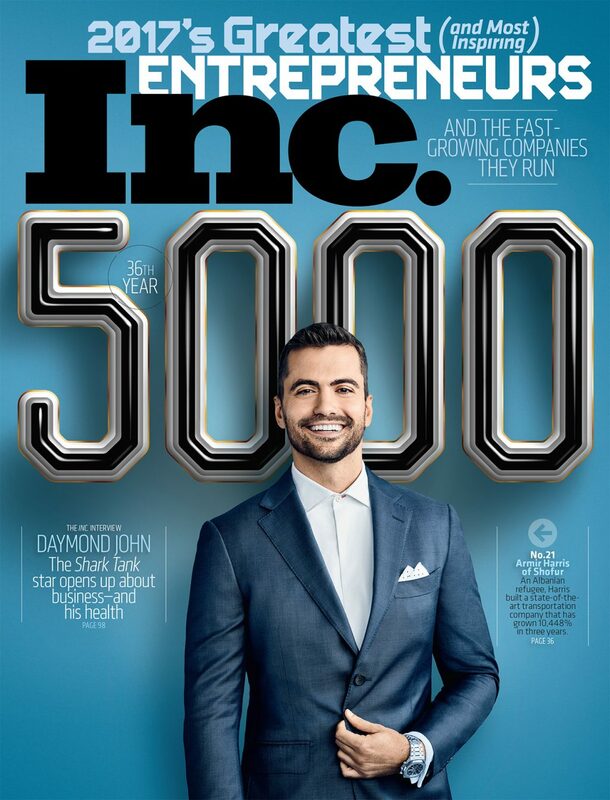 2,961 out of 5,000 on the Inc. 5000 with three-year sales growth of 113%. Inc. Magazine this week ranked Cariloha no. 2,961 on its 36th annual Inc. 5000, the most prestigious ranking of the nation’s fastest-growing private companies. The list represents a unique look at the most successful companies within the American economy’s most dynamic segment – its independent small businesses. The fastest-growing private firms in America are creators. They create companies, they create value, and they create jobs – 619,631 of them over the last three years. The Inc. 5000 lists, by sector, the companies whose creativity propelled them to the top of this year’s Inc. 5000 – from the chart-topping No. 1 company (mobile-gaming platform Skillz) to No. 5000 SBG Technology Solutions (a technology support provider). The annual Inc. 5000 event honoring all the companies on the list will be held October 10-12, 2017 at the JW Marriott Desert Springs Resort & Spa in Palm Desert. Featured keynote speakers include Alan Mulally, Daymond John, Brené Brown, and Dollar Shave Club’s Michael Dubin.